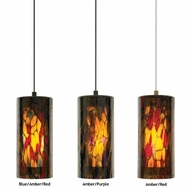 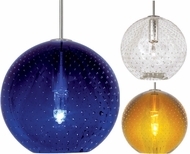 LBL Pendants are Baubles, bangles, and beads of light; LBL amazes with it�s intensity of color and composition within their pendant line. 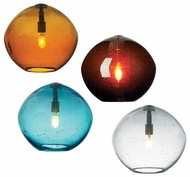 Gelato inspired delicacies, lave Earth tones and party confections run rampant in their selection of dome, cone, sphere and tubular pendant fixtures. 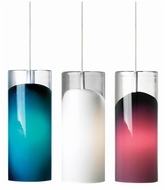 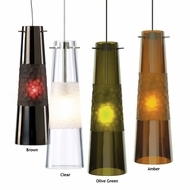 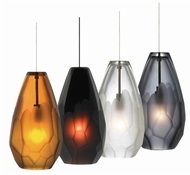 LBL pendant lighting are truly works of art, waiting for your home.